argument or your age that is to blame. 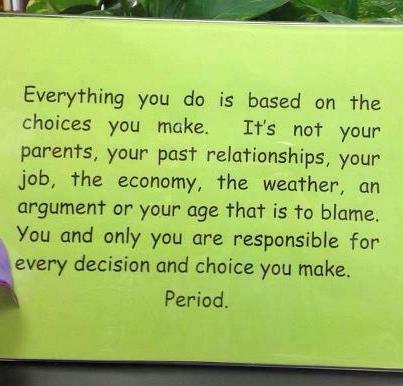 every decision and choice you make. It is hard at times to except that this is the truth. so that we don’t have to see a fault in ourselves. from our own truth and inner being. and as human’s we are prone to making mistakes. We must make “mistakes” in order to grow and find clearer preferences. To find the clearification we have to keep sifting and sorting until we find whatever feels better to us. During this process, we make choices, and possibly mistakes. As we refine our preferences we expand. rather than labeling them as bad choices, or blaming someone else. to our growth, or for other reasons. Then we have the choice to pick someone who is more suitable to our new self. 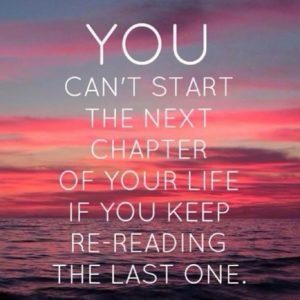 Life goes on and on as we make new choices and clearer decisions every day. If you need help raising your energy level, or vibration, or are interested in learning more about creative writing, contact me at “Linda L Young.com” for more information, or for ongoing, upcoming events and classes. 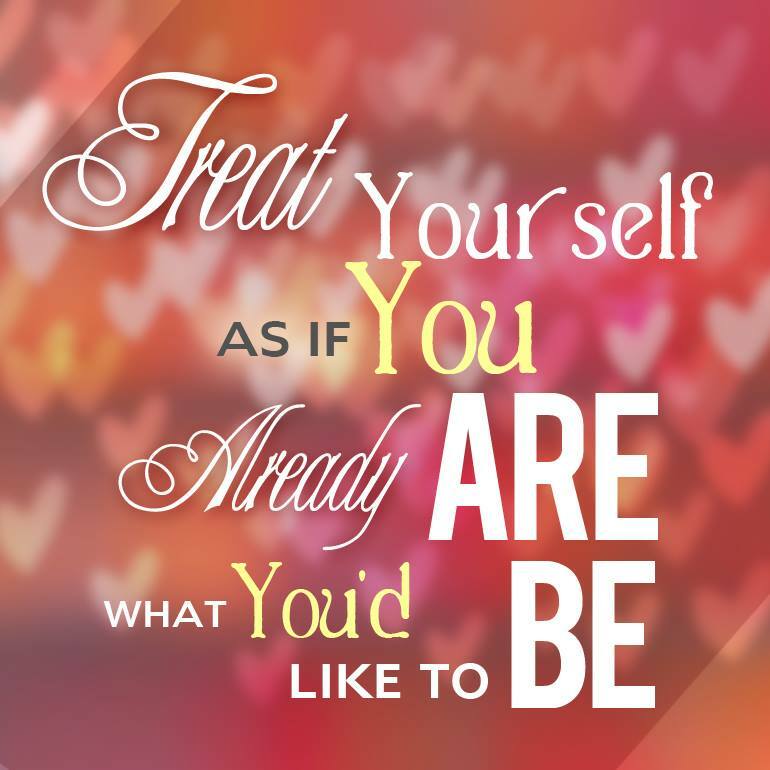 Remember to Live life to the fullest – Every day, and be compassionate to everyone, including yourself! 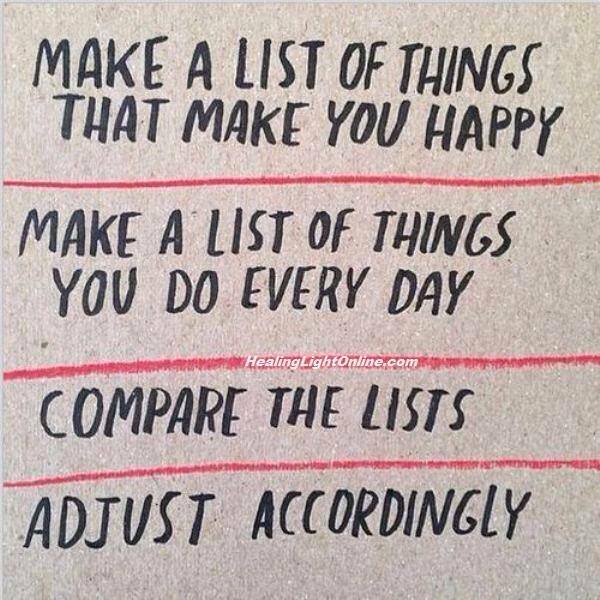 and keep doing the things that make you happy! 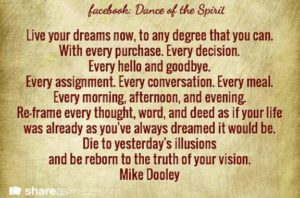 Live your dreams now, to any degree that you can. With every purchase. Every decision. Every assignment. Every conversation. Every meal. Every morning, afternoon, and evening. was already as you’ve always dreamed it would be. 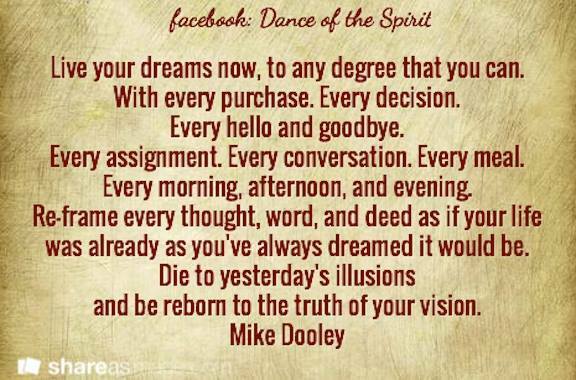 and be reborn to the truth of your vision. I’m going to be happy. I’m going to skip. to look for positive things where I stand. for me. 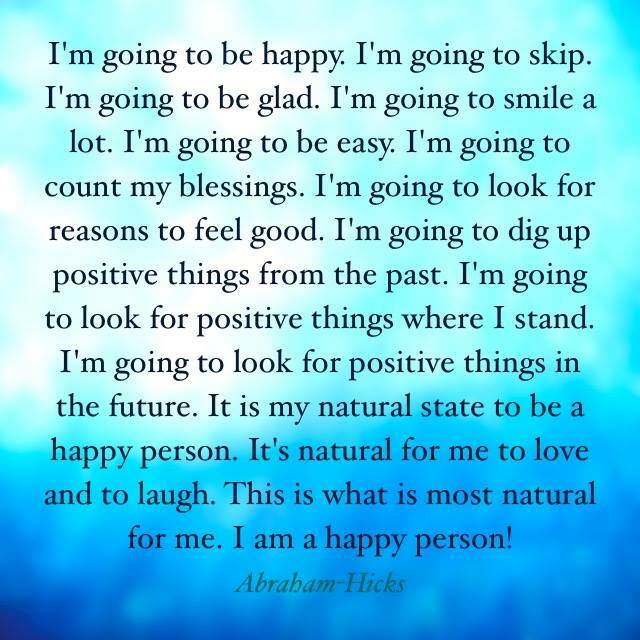 I am a happy person! 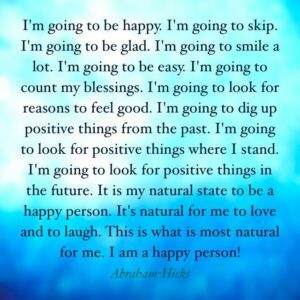 Practice being a happy person and look for the positive things in life every day and you will have a wonderful, positive, magical, life! 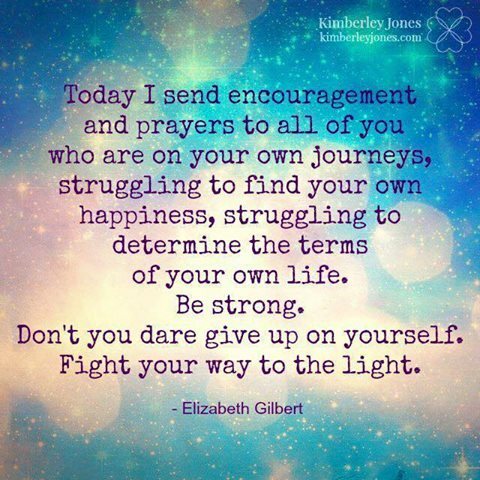 don’t you dare give up on yourself. Fight your way to the light. Now say sorry to it. to the way it was before? 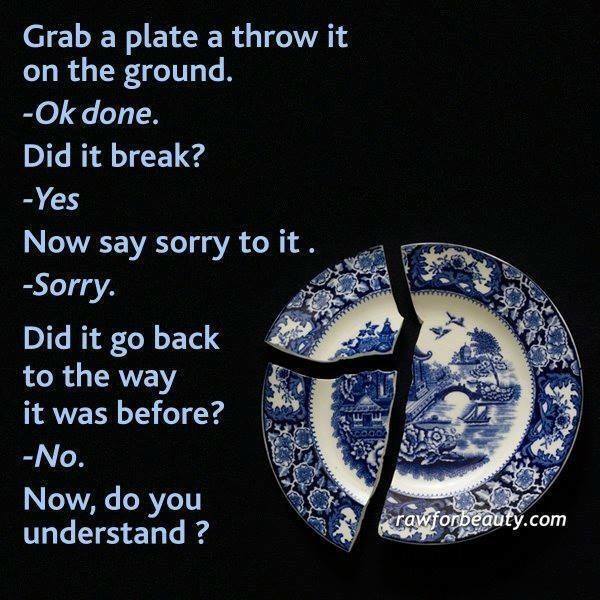 we hurt others more than we realize. they may never heal up as they were before. Time helps but it doesn’t really change anything. 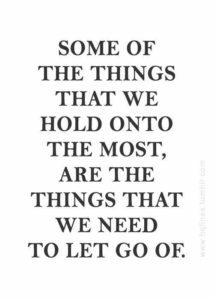 it’s up to each individual to decide whether they want to hold on to the hurt or let it go. Sometimes wounds heal up and become even stronger when the hurt is healed over with scar tissue. 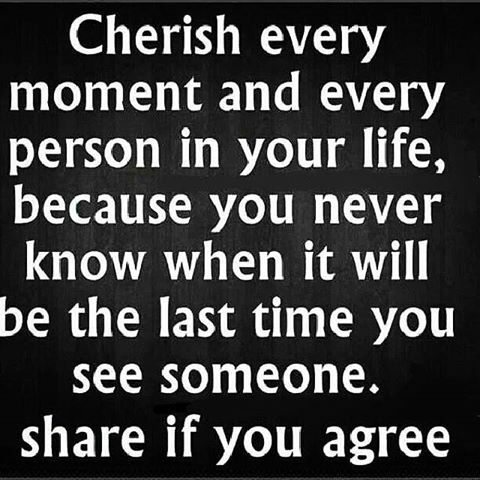 Wouldn’t it be nice to just remember the good things in life, and hang on to them? Somehow we seem to attract the things that cause contrast in our lives a lot of the time instead of the things that compliment it. What a wonderful world it would be. Many times we need to learn a lesson, thus the contrast in what we want in life vs. what we don’t want appears. 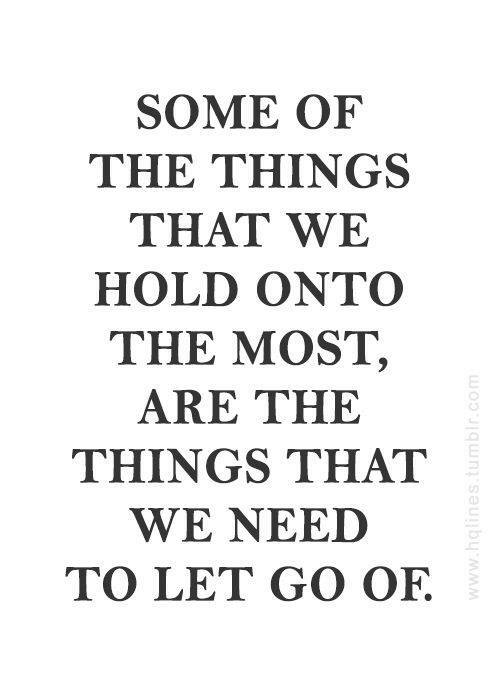 Sometimes it is really hard to let go of something. So many people hold on just for the comfort of knowing what to expect with that person and relationship, but if that’s what you are doing, you will never get to a new chapter. 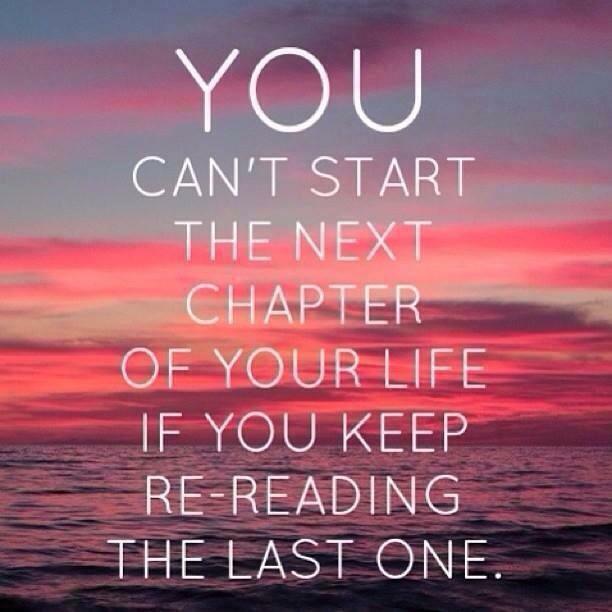 You will just keep re-reading the same old chapter and getting the same old story as you have been getting. 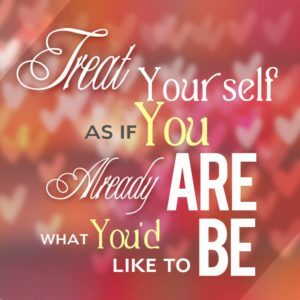 Why not try something new and exciting? Maybe it’s even time to move on and start reading a new book. It is good to make lists so that you can see things in writing. It adds a whole new level to “thinking”. 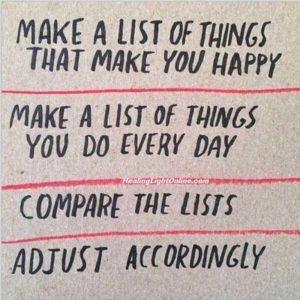 Comparing the things you do every day with the things that make you happy will help you see where you can adjust your life to ensure that you have the happiest life that you can possibly have. How else would you know if you didn’t take time to think about the two things and compare them? The more in-synk you can be with every part of your life, the happier you will be. Life is short, and shorter for some people than others. Our days are definitely numbered. 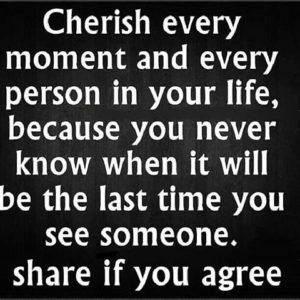 You never know when your “number” will be up, let alone the last day of life for your loved ones and friends. have – with no regrets. just in case you never get the chance to see them again. Lorna on Thank You – Visitors!